The 1987 game is a big one. 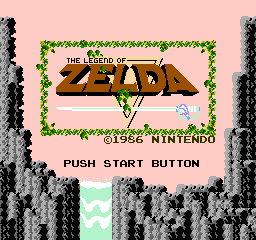 The genesis of the Zelda series. ...wait, what? The title screen says 1986, you say? I'll explain that in a moment. In any case, this game is the beginning of an era, and captured the imaginations of countless kids. It all started here. Gradius is one of the first great shooters of the modern era. 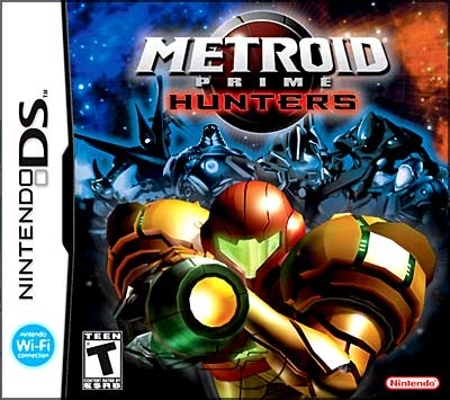 In this game, you play as Vic Viper, a space fighter that would go on to get appearances in Zone of the Enders and mentions in the Metal Gear Solid games. Originally, this 1986 post was going to be Adventure Island for the NES. When I was a kid, a friend of mine and I played the first couple of worlds in that game and it was fun. We didn't stay with it too long because we had Marioes and Mega Men to get to. 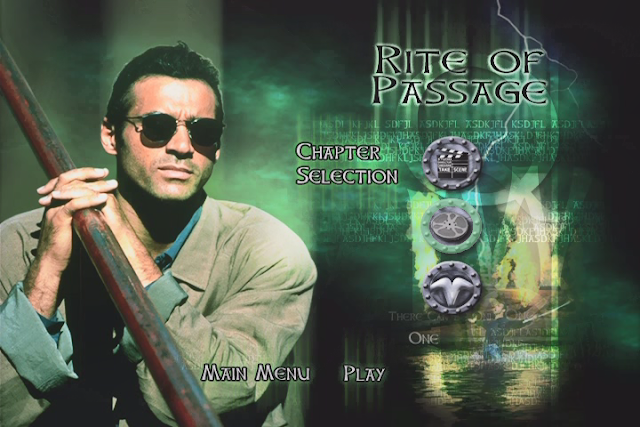 In any case, I was looking forward to revisiting it... but then I discovered firsthand that the game is almost impossible after the first few worlds. Seriously. It's harder than Ninja Gaiden. There is one particular level (7-1, I believe) that is flat-out un-passable due to some truly baffling level design. 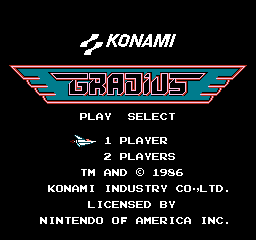 Given my desire to not have a heart attack, I defaulted to a game I'm more familiar with: Gradius. It won't be the last time a Konami game appears on this list, because Konami is awesome. This is it. In 1985, good games suddenly began to appear. And that's a good thing, because gaming in 1984... well, when Kung-Fu Master is one of the standout games from the year, there's a problem. Luckily for children everywhere, the NES was on its way. And with the NES, Super Mario Bros.
For 1983 I'll be looking at a game that has gotten surprisingly little attention over the years. This was the arcade predecessor to Super Mario Bros, and pre-dates the NES system itself by two years. It is a one-screen game that pales in comparison to every other Mario game; I don't even consider it a true part of the Mario series as we know it. That said, it is an important part of video game history. 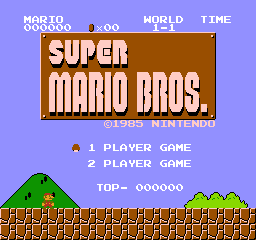 It has seen a few re-releases over the years, most notably as an included mini-game with Super Mario Bros 3. For this post I played the original arcade version. For the next little while, I'm going to be embarking on a new project. 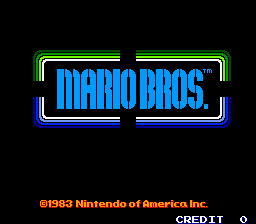 I'll be doing a post for a game for every year that I've been alive, starting with 1983's Mario Bros. While some of these games are chosen for their historical significance (such as Super Mario 64), others are here because I needed an excuse to play them (such as Fable). Read on for the complete list. I noticed that there was a hole in my Metroid post lineup. I've written about every main-series Metroid game except one, and it's time to do something about that. Finally, we arrive at the final post in what may be the internet's sole Lennus 2 series. Astute observers may note that this artwork is actually from Lennus 1, aka Paladin's Quest. 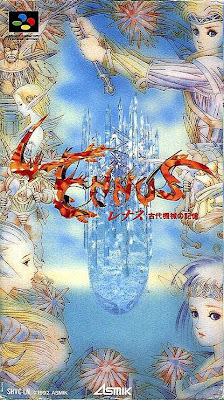 Unfortunately, the complete lack of Lennus 2 imagery in existence means I need to borrow from the first game. When the tournament master in The Wizard boomed "A GAME YOU HAVE NEVER PLAYED BEFORE", he was talking about Super Mario Bros 3... but for 99.99% of SNES RPG fans, he might as well have been talking about this game. In the penultimate installment of Lennus 2, I prepare for the final battles by slathering our heroes in delicious sweat. Just like in real life, this boosts their HP. 2012. It saw a ratings record-setting NBA playoffs series between Boston and Miami, a huge Superbowl featuring Boston Vs. New York City, a seemingly-endless presidential election that featured candidates from Boston and Chicago, and a Wrestlemania main event between Boston's own John Cena and Miami's own The Rock. My town, Boston, lost all of those. What follows are just my opinions; your mileage may vary. If I haven't seen or played something, it probably won't be mentioned. 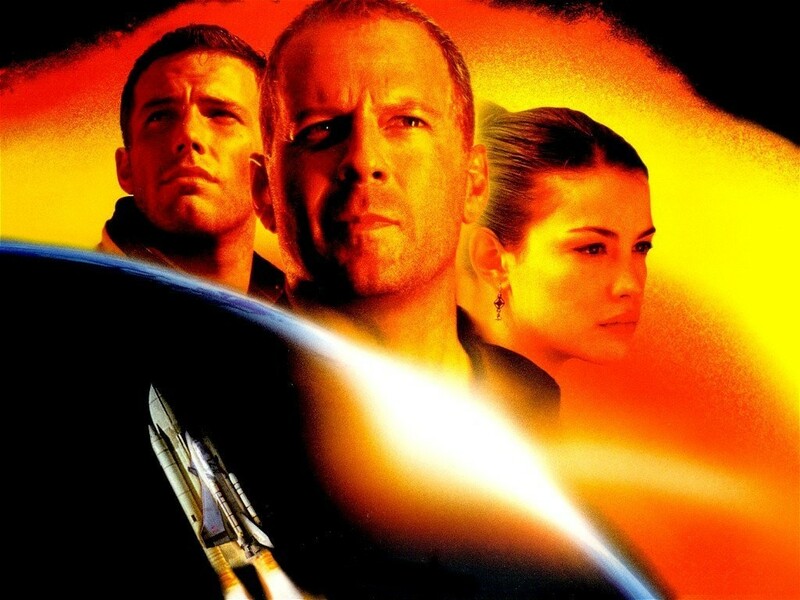 Exceptions can be made if I have fairly extensive knowledge of a game or movie. Before you lose your mind because the latest Call of Duty wasn't included, I didn't play it and don't know very much about it. With that said, let's go.